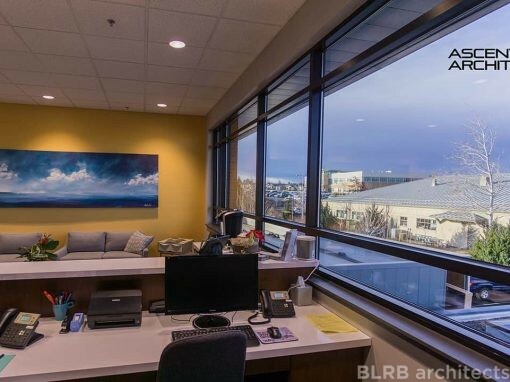 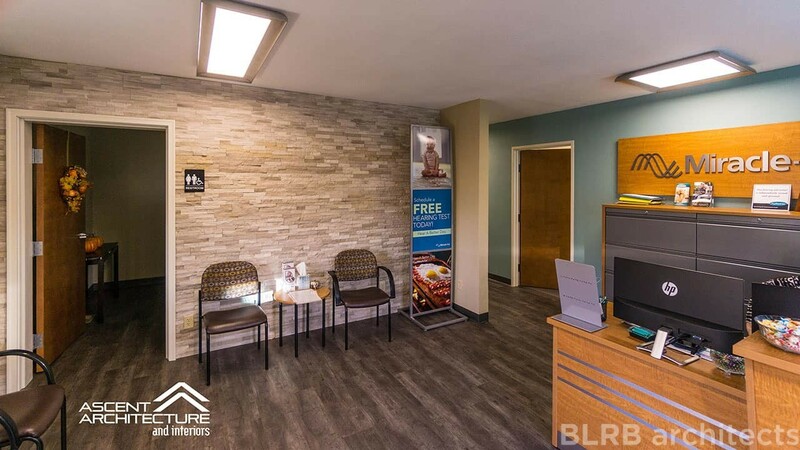 Ascent Architecture & Interiors assisted with remodeling the existing building to accommodate a new hearing clinic. 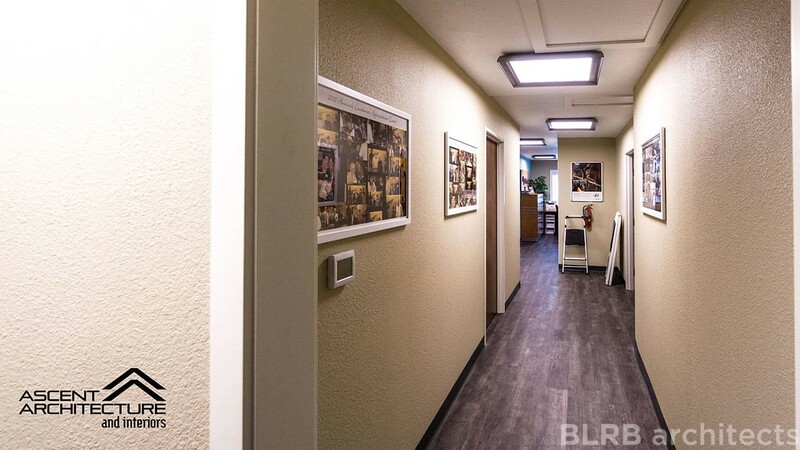 We worked closely with the Miracle-Ear space planner to develop a functional layout. 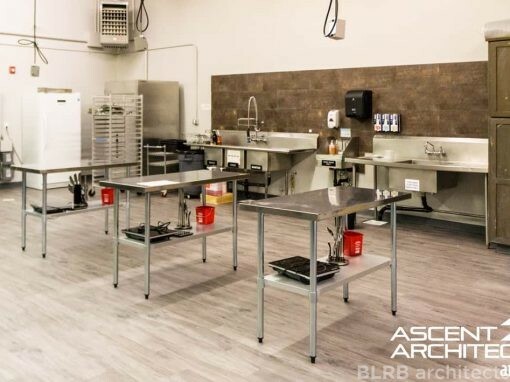 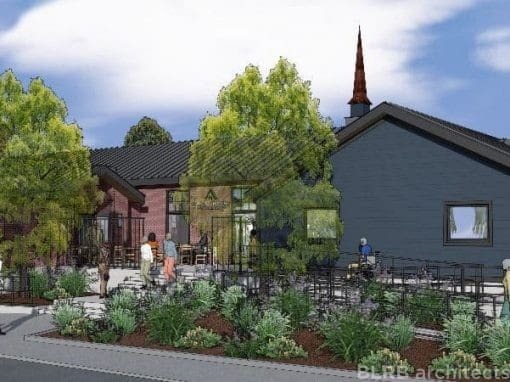 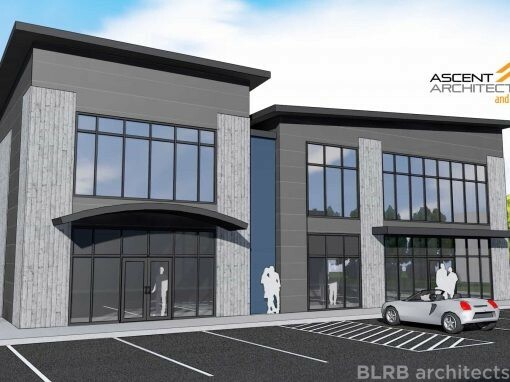 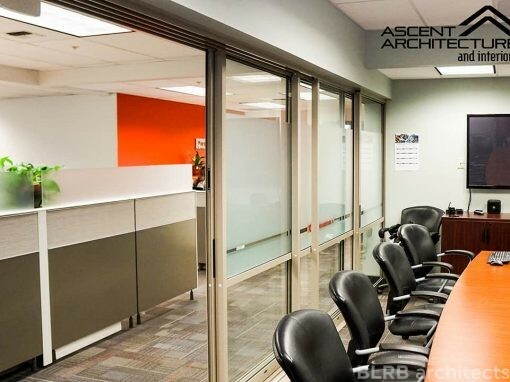 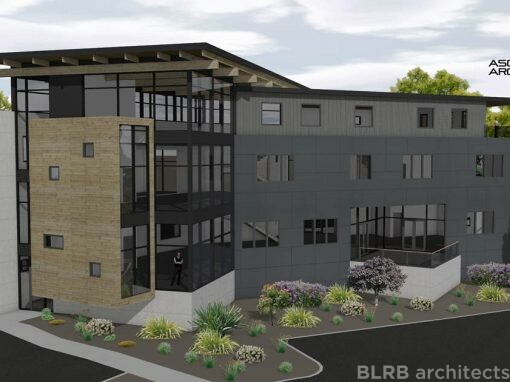 Ascent developed construction documents and assisted with general contractor selection and the permitting process. 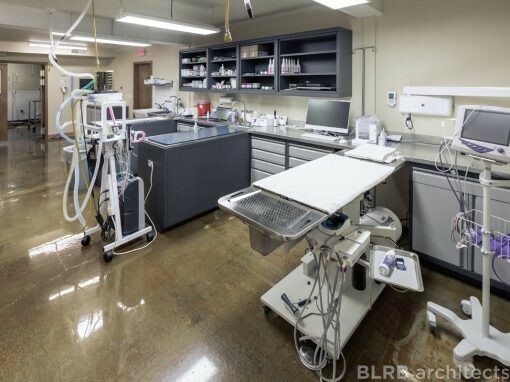 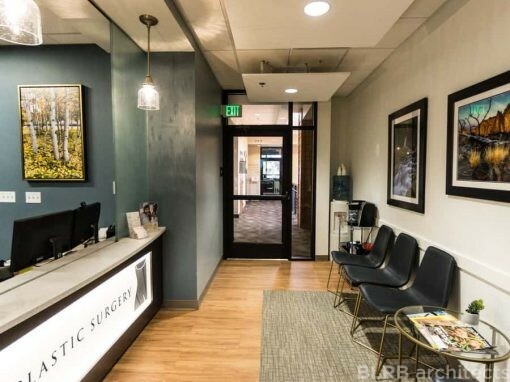 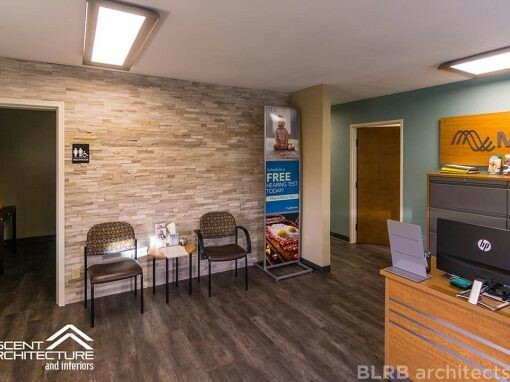 Ascent’s goal of the internal remodel was to create a functional layout to the ear clinic. 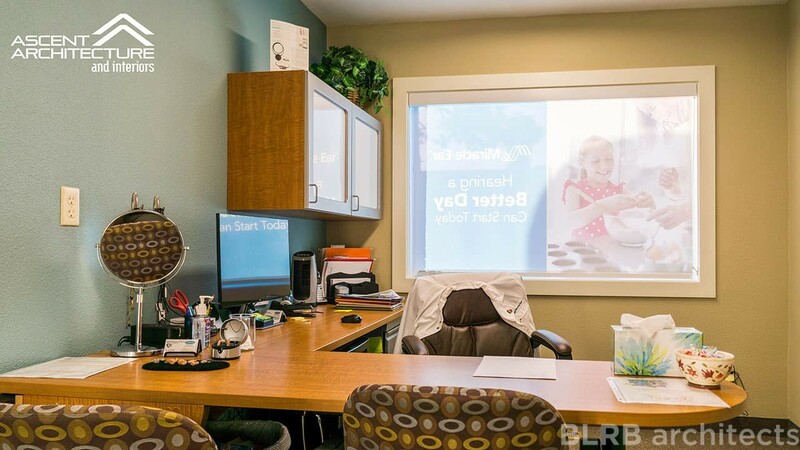 We worked closely with the Miracle Ear space planner to develop a functional office layout. 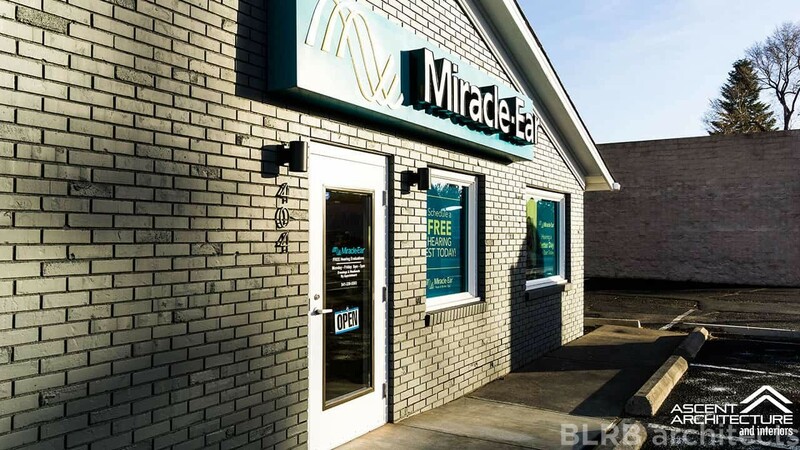 Ascent worked a facade remodel for the Miracle Ear Clinic.